Our team of Conveyancing Solicitors based in Ealing headed by property specialist and Managing Partner, Raminder Singh Uberoi, who has over ten years experience in a wide range of property and conveyancing matters. Each transaction is carefully overseen by Mr. Uberoi to ensure that we offer clients an efficient, quality service. We provide our conveyancing services across London, Middlesex, Hertfordshire, Surrey and Berkshire and strive to deliver a seamless approach to undertaking your legal property issues. 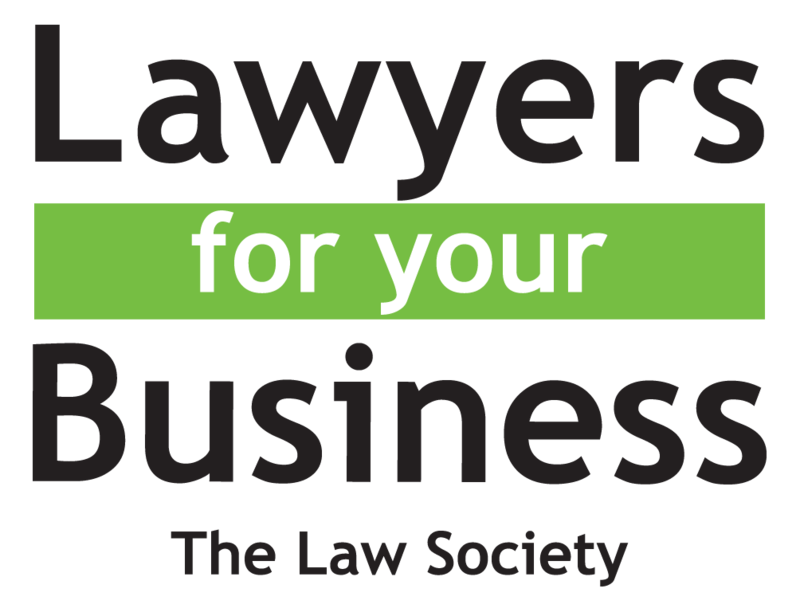 Starck Uberoi Solicitors and Advocates is fully accredited under the Law Society’s Conveyancing Quality Scheme (CQS) in recognition of satisfying the Law Society’s rigorous guidelines. Over the years we have established an excellent working relationship with local estate agents, banks and building societies. We understand that buying or selling a home can be a difficult and often stressful experience. At Starck Uberoi, our experienced conveyancers act for buyers and sellers of freehold and leasehold properties, having a wealth of expertise in advising both first time buyers, movers and serial property developers. Our conveyancers will explain each step of the process to you in a clear and jargon free manner, and where possible meet with you to go through the documents before exchange of contracts. We can also assist with the re-mortgaging of your property. Starck Uberoi understand that a mortgage refinance must often be processed as quickly as possible and we pride ourselves on our ability to get the process moving efficiently and without unnecessary delay. If it is your first re-mortgage, our expert property lawyers will assist through ensuring that you understand the entire process. Why use Starck Uberoi’s Conveyancing services? Contact our Conveyancing Lawyers on 020 8840 6640 or email on solicitor@starckuberoi.co.uk. Our office is located 10 minutes from Ealing Broadway Station. Our Ealing based Property Solicitors headed by Managing Partner, Raminder Singh Uberoi who has over 10 years’ experience within property law, can help you buy and sell commercial and residential property, both freehold and leasehold, re-mortgages, lease extensions, commercial conveyancing, property litigation and landlord and tenant disputes. Our Property law specialists have vast expertise in residential and commercial property who understand the local property market to ensure a commercial sound conclusion to your matter. Our Property department regularly acts for first time buyers, entrepreneurs and high net worth businesses across a wide spectrum of industries including restaurants, licenced premises and shops. Starck Uberoi Solicitors is fully accredited under the Law Society’s Conveyancing Quality Scheme (CQS). 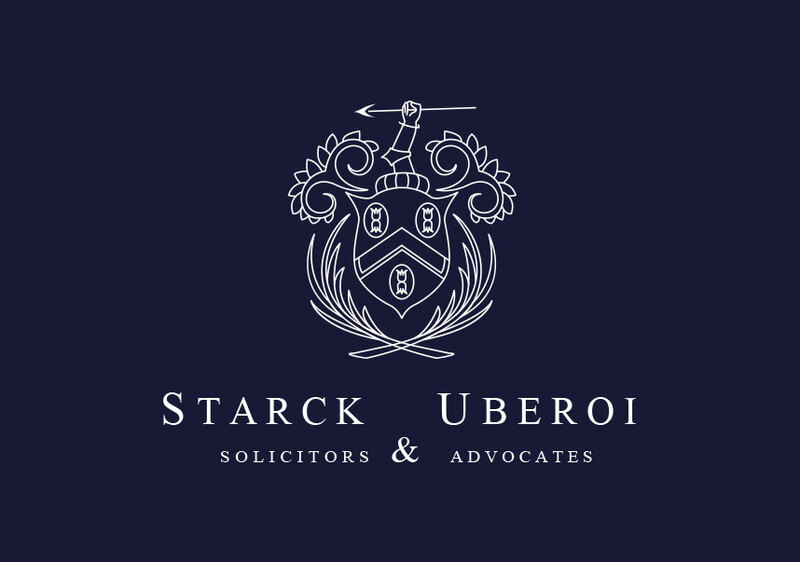 Starck Uberoi meet the strict standards required by the Law Society for residential property conveyancing. We are proud and committed to providing consistently high levels of service to all of our clients. Starck Uberoi Solicitors and Advocates are on the lender panel for over 20 mortgage lenders and building societies.